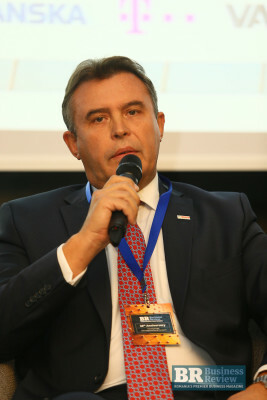 Mihai Boldijar, general manager, Robert Bosch Romania, said on Wednesday, during the second day of the Foreign Investors Summit, the 3-day event organized by Business Review magazine, that the company has invested EUR 200 million in the country in the past decade. He said that the company has locally several operations, including a BPO unit and an R&D center. “This means the framework we found is favorable to investment. They say large countries have their centers abroad, but we have our center here. We tried to combine all activities,” said Boldijar. He added that the company would like to see in Romania the vocational training system adapted to the local economy. The executive explained that at the end of the three years of education, the graduate is well-prepared and can handle an expensive car. Business Review is the premier English-language publication on the Romanian market, providing news coverage along with hard-hitting features, special interest columns, exclusive analyses and industry reports.